One Simple Draw of Silver. 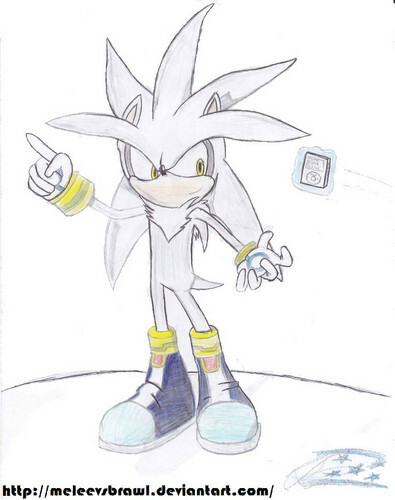 Its only simple draw of Silver/ Es solo un Simple de Dibujo de Silver. HD Wallpaper and background images in the Silver the Hedgehog club tagged: silver hedgehog silver the hedgehog hedgehog sega super cute cute.